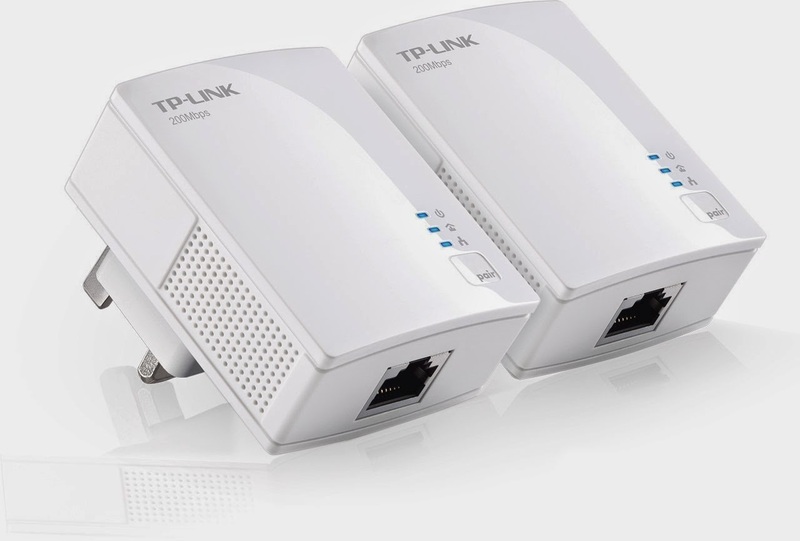 Check out these plug adapters from TP-Link. They are so simple to use and can extend your broadband to anywhere in your house or office by using your electric cabling to send the broadband down. Plug 1 adapter into the wall next to your broadband router and connect using the network cable provided. Plug the second adapter into the wall next to the device you are trying to connect to your broadband. Then simply connect your device to the adapter using the second network cable provided and click the pair button. Thats it.. Now you have broadband with no messy cables running all over your house or office. They truly are Plug & Play..